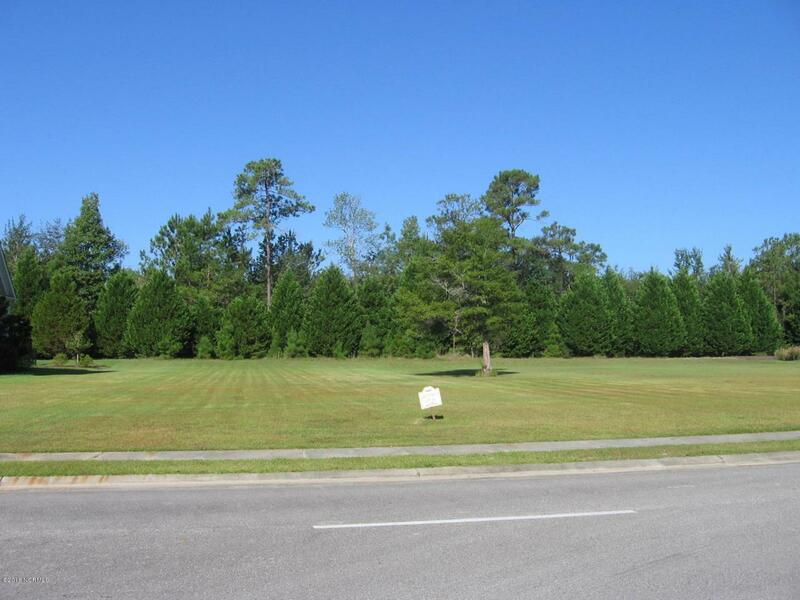 This is an extremely well priced lot located in the very popular community of Crow Creek. 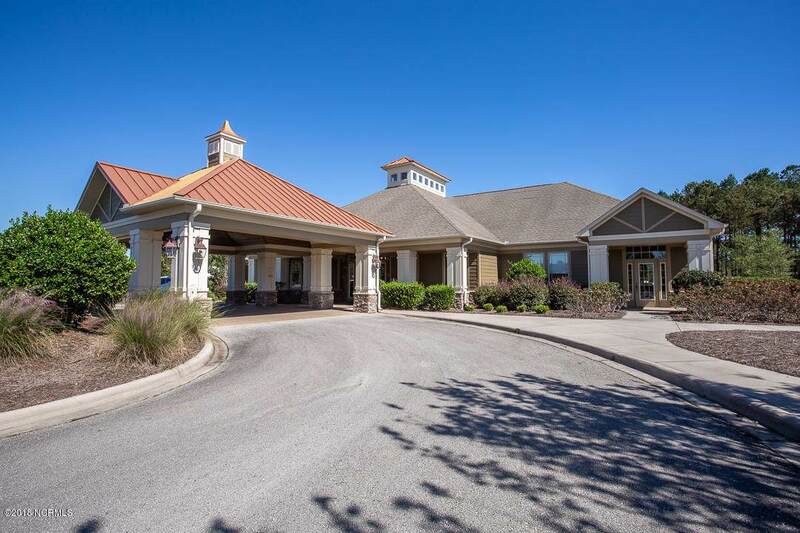 Crow Creek is a gated, golf course community offering many amenities including tennis, outdoor pool, and exercise equipment as well as the Rick Robbins designed 18 hole golf course. 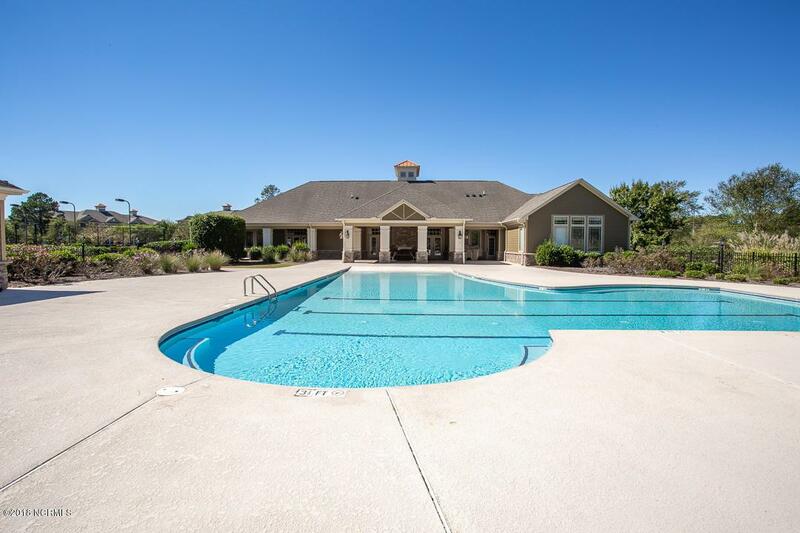 Only a short drive to Calabash shopping, restaurants, and Sunset Beach. 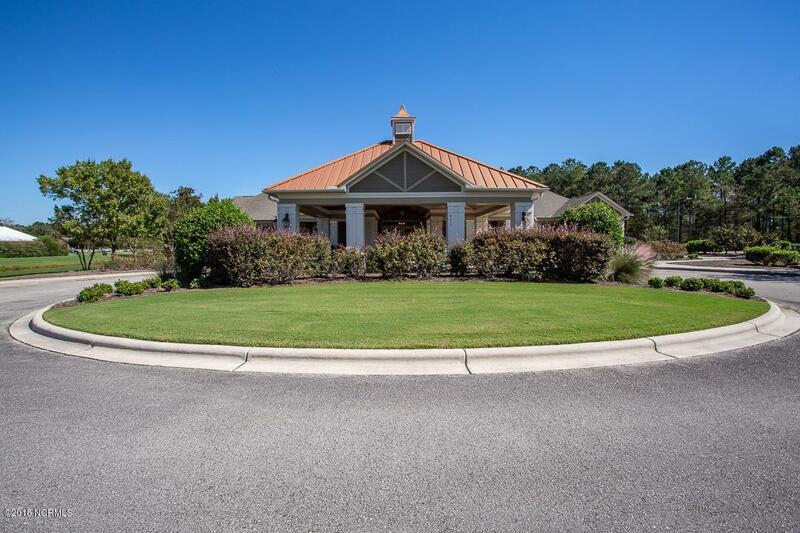 Listing provided courtesy of Mike Travers of Coastal Destination Properties, Llc.